Guess who is the best high school guidance counselor? You are! And I can prove it! The average high school guidance counselor has 478 students. Based on this fact alone, it’s easy to see that the best high school guidance counselor is a loving parent, homeschooling naturally at home. 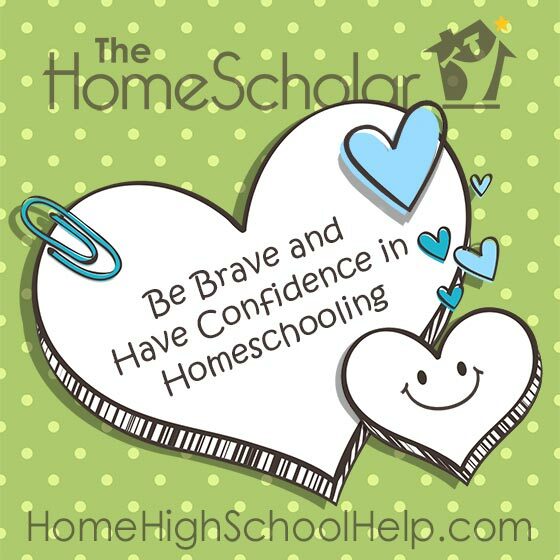 You can homeschool high school fearlessly and confidently, knowing you are the best possible guidance counselor your child could ever have. Currently, only two states meet the guidance goal of 200 students per counselor. You may feel out-numbered in your home, but you don’t have that many high school students by birth or adoption. Only 4 out of 10 public school students have ever (ever!) spoken to their guidance counselor. On average, counselors spend 38 minutes per student during their high school years. Have you spoken to your child recently? How many minutes did you spend? It may have been more than 38 minutes before breakfast this morning. Take this quick assessment to determine your qualifications for this important job. How many adults (over 18 years old) are in your home? Give yourself 1 point for each. How many high school students are in your home? Give yourself 1 point for each. On a scale of 1 to 10, how well do you know these children? Add to the total. Have you spoken to your children today? Give yourself 1 point if “yes”. Do you have less than 478 students per adult? Give yourself 1 point if “yes”. Do you have less than 200 students per adult? Give yourself 1 point if “yes”. 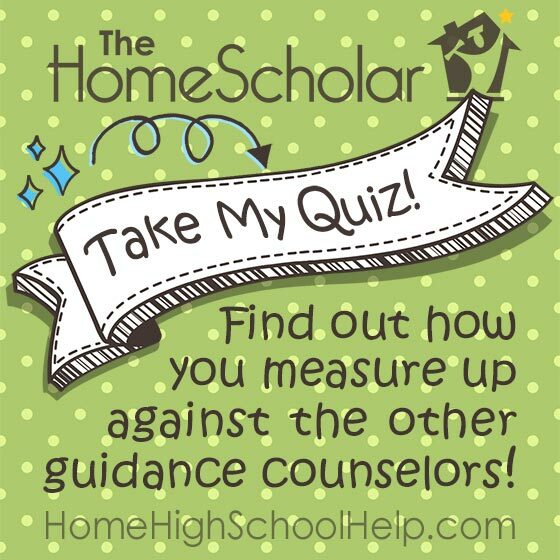 A score of 10 or more points indicates a well-qualified homeschool guidance counselor! Assuming you are an average homeschooler, you could have up to four high school students at a time. Which school do you believe has the better student-to-advisor ratio? The average school or your homeschool? Factor into this equation the simple fact that you LOVE your child. You are emotionally, sentimentally, and financially invested in their lasting success. Homeschool parents know that if they don’t properly prepare their children, they might be financially responsible for those children for the rest of their lives! More importantly, you also have a huge emotional investment in your child’s success, because you want them to do well. 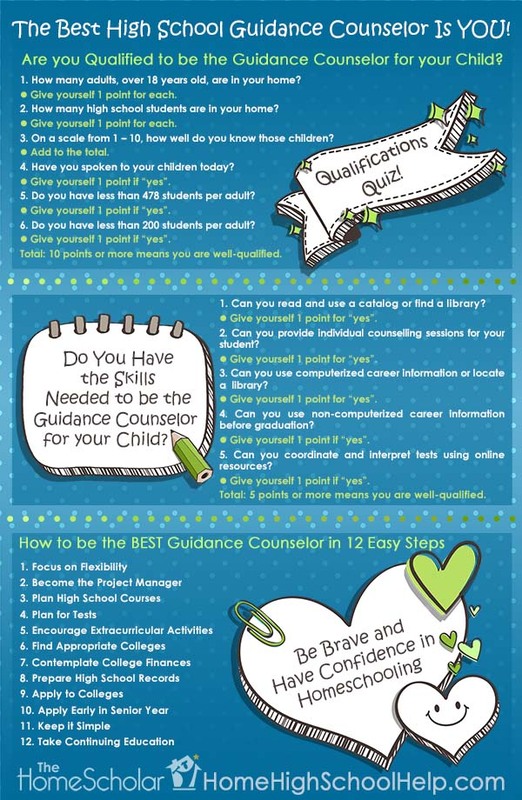 High school guidance counselors do their job to the best of their abilities, but they don’t know each child. You don’t need to feel hesitant in your own abilities or feel the need for an official guidance counselor. What’s needed is you; you’re the best person for the job. If you are only half as qualified as a public high school guidance counselor, you are still able to be a hundred times more effective. You have the numbers on your side, you know your child better than anyone else, and the love for your child motivates you to success. Don’t underestimate the importance of knowing and loving your child. I was getting my hair done one day, listening to two moms talk about their children in public school. One of them was describing how her child simply could not get through a Pre-Algebra class, which was too hard for him. The public school insisted that he move on to Algebra 1 but the school wouldn’t let him retake Pre-Algebra because he would fail, and they didn’t want him to be left behind. She asked her son during the first weeks of school how Algebra was going, and he replied that he was lost, had no clue what was going on, and felt he was going to fail. Two weeks into the quarter, she discovered that her son had been accidentally signed up for Calculus class. Instead of taking and failing Algebra 1, he was taking and failing Calculus. As homeschool parents, we’re not perfect, but there’s no way we would make this mistake! We know our child and what they are capable of, so there’s no way we’d skip through three levels of math and put them in a class that’s way over their head. I understand that homeschoolers often feel inferior about their capability to counsel their children in high school. You have to admit that you would not make that kind of mistake. Take this quick review of basic skills a guidance counselor uses to determine your readiness for the job. The U.S. Department of Education reports that 92 percent of high school guidance counselors perform five important tasks. Can you do these things? Can you read, and use a catalog? These substantial catalogs resemble gigantic phone books, and you can find them in public libraries. If you know where your public library is or know how to buy books online, give yourself 1 point. Have you spoken to your teenager recently? Would you consider it an individualized conversation? (Focused on your teen or their needs.) If so, give yourself 1 point. I know that in various high schools, guidance counselors ask that a student bring a list of their activities, or a resume with them when they meet. If you had to ask your child to bring a resume to your individual counseling session, subtract 1 point. Computers tend to be found in homeschoolers’ homes and some use the computer at a library or resource center. If a computer is not available, a librarian can direct you to career information sources in print. If you know where your public library is or you know how to make use of a computer, give yourself 1 point. If you have spoken to your child about getting a job, if your child has ever earned money in any way or held a non-paying job of any kind, or if you know how to make use of your public library, give yourself 1 point. There are two websites that offer all the information you need to schedule and understand high school tests: Collegeboard.com and ACT.org. If you can locate these websites on the internet, give yourself 1 point. How did you score? If you received 5 points, you are capable of offering the same service as a public school guidance counselor. Less than 5 points may warrant remedial computer services. Just ask your teen. You’ll be up to speed in no time! You are qualified and have the necessary skills. Let’s talk about what will help you become the best guidance counselor for your homeschool teen. Teenagers will change their minds, which means focusing on being flexible. College preparation is important for all students. College-bound students need coursework designed to prepare them for college studies. Students need to take college admission tests and parents must learn about grades and credits. College-bound students need a homeschool diploma and a homeschool transcript. College preparation for college-bound students is expected. But have you ever taken into consideration what a college preparatory home education might offer for students who will not go to college? Rigorous academics could benefit children even though they are not planning for higher education. Without college, a homeschool education could be the only formal education a student gets. Academic preparation will not hurt anyone and if they don’t go to college, it won’t go to waste. College preparation may help your child be a more effective employee or business owner, a smarter citizen, and a confident homeschool parent. Planning for college can’t hurt your child and it delivers flexibility for the future. Homeschool parents assume four main roles throughout their children’s lives: caretaker, teacher, mentor, and friend. During high school, the teacher role becomes increasingly less important. College preparation necessitates that you take a “project manager” role. Our job gets to be more administrative, however it is not going to become more time-consuming or complicated. It’s simply different. Arrange for standard high school tests. Which tests should your child take, when do they take them, and how do you know? The majority of the answers are found on two websites: CollegeBoard.com and ACT.org. Register your child for the PSAT in 10th grade for fun, and in 11th grade to be considered for the National Merit Scholarship. College admission tests, such as the SAT and ACT, are typically taken in spring of 11th grade and repeated in senior year only if necessary. As a homeschooler, you can help your child get the best possible SAT or ACT score with the least possible stress. Subject tests are best taken immediately after your child finishes each subject; they are required by some colleges. You desire your child to be well-rounded and so do colleges. Encourage your child to volunteer or seek employment, internships, or apprenticeships. Encourage activities such as sports, music, and art. Colleges love to see kids who are enthusiastic about something. They can see this elusive enthusiasm in extra-curricular activities students maintain through all four years of high school. To accomplish your intention of selecting ideal colleges, the first step is to go to a college fair. Comparable to a homeschool convention, a college fair is a fast, straightforward way to learn a lot about multiple colleges in a brief amount of time. Step two is getting your child to take the PSAT in October of junior year. Third is taking time to stop by colleges during the year, so you can eliminate poor choices from your list. The fourth step is taking the SAT or ACT in the spring, which might help you discover the appropriate college fit both academically and financially. We all know we should be saving for college, however intentions don’t always match reality. 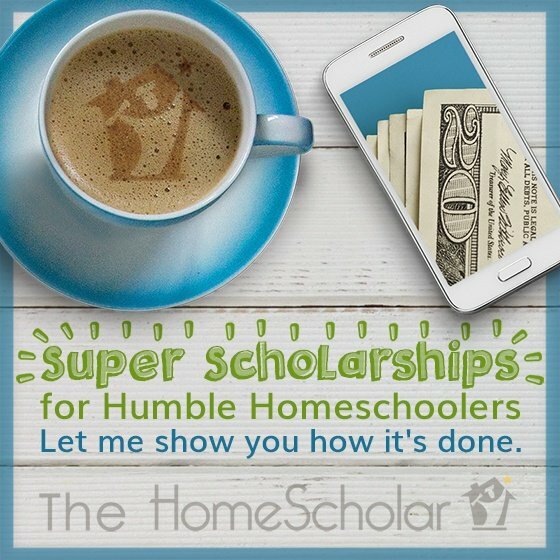 Regardless of your saving success, learn how homeschoolers earn scholarships. Don’t be afraid to consider private colleges. They sometimes provide considerably better financial aid than public schools and usually their costs are comparable. College tuition is like buying a car. Hardly anyone pays the sticker price, so don’t be afraid of a school’s list price. In October of senior year, you need to complete the FAFSA. The Free Application for Federal Student Aid is an IRS-style form that helps colleges decide how much money the government believes you will be able to afford to pay for college - usually with comical results! Here we are having to worry about the price of gasoline, and they think we can manage that amount? The FAFSA is used to find out how much financial aid colleges will award. 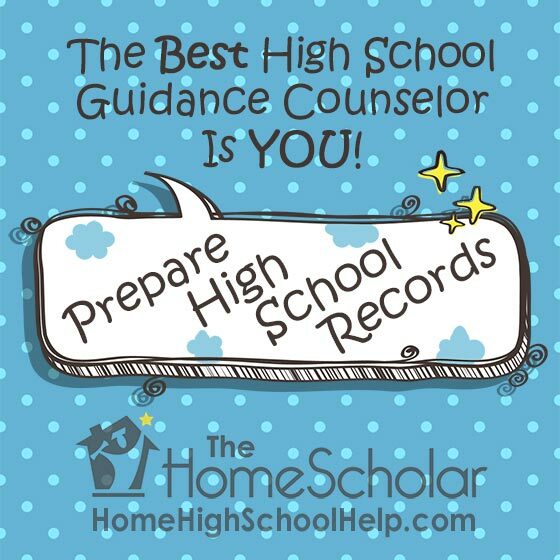 When you determine which colleges your child will apply to, ask each college what high school records they need from you. It can vary drastically and there is no way to know unless you ask. They may only request a transcript. Some colleges may also want to see a simple reading list, but others will want exhaustive course descriptions and grading criteria. Sometimes they have unusual and unique requirements. The quality of a student's high school record is the most important factor in college admission decisions. Most colleges require, request, or appreciate course descriptions. Find out their requirements early on to make sure you can give them what they need. I always advise keeping everything in high school – you never know what colleges will want. One college asked me for an English paper that I had graded. Another college needed subject tests in several different areas. Like a Boy Scout, always be prepared! At the end of homeschooling, at the end of senior year, don't forget to send the college a final transcript that includes graduation date, final grades, and grade point average. Guide your child through the college application process. College applications are generally lengthy and complex. Admission essays will be tedious and time consuming. Plan to begin the application process during September of senior year to allow enough time to complete it. It’s possible to write college application essays in junior year if you prefer to plan ahead. You can always alter them before submitting. Each college may require two or more essays, and each application could be many pages. Quite often, admission and financial aid decisions are “first come, first served” which means it can be worthwhile to plan ahead. I encourage students to finish applications by January first whenever possible, to be in the best situation. The college deadline might be later, but they will be overloaded with applicants near the deadline. They can give your child’s application a more relaxed reading if you turn it in early. You have only one goal per year during the four years of high school. In freshman year, all you have to do is contemplate college. Sophomore year is the time to prepare for college. The focal point of junior year is selecting a few colleges where your child would like to apply. During senior year, the main goal is completing college applications. If you spend just a few minutes each month thinking about what you need to do, you'll never fall behind. 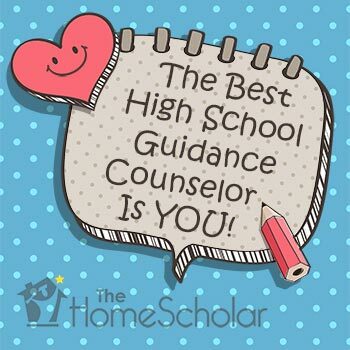 You are prepared to be a great high school guidance counselor. For the best success, take continuing education seriously. Read books and take classes about homeschooling high school each month to get a gentle reminder about your current tasks. For parents of college-bound students, continuing education is even more important. Knowing what to do and when to do it can make a huge difference in the amount of financial aid and admission offers. 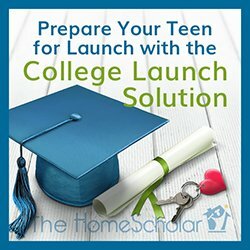 The College Launch Solution will teach you everything you need to position your high school student to receive the best possible admission and scholarship awards, and then help them succeed throughout college and into their career. The guidance counselor at a public school has a huge job. Hundreds of students, with only eight hours in a day. They are responsible for the college and career plans of hundreds of kids they don't know. Our job as homeschool parents is significantly more manageable. We are only responsible for our own children, whom we know extremely well. Homeschoolers have the advantage in college preparation! We are intimately involved in our children’s education. Because of this, we truly recognize their strengths and weak points, their ambitions and passions. We can offer the best guidance counseling for them because we are love-givers, not just care-givers. In school settings, a guidance counselor may know about tests and deadlines, but they have hundreds of students to guide and might only speak to each student once or twice. Just like our fantastic student-teacher ratio, our student-advisor ratio can’t be beat! Be brave! You know your child better than anyone and you are completely capable of offering the guidance they require through high school. You can do it! "Remember, amateurs built the Ark. Professionals built the Titanic." Do you ever wonder whether a 4-year traditional college education is the best choice for your homeschool graduate? Have you ever cringed at the expense and time it takes, but figure there are no alternatives? Homeschooling college is not a new idea—people have been doing it for years via distance learning—and it’s become very popular lately, especially with homeschooled graduates. For the student who is willing to put in the work, homeschooling college can be an effective and economical fast track to a college degree. 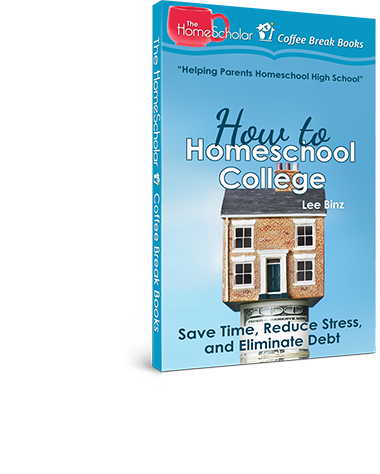 “How to Homeschool College” lays out all the different methods of earning college credit, based on the author’s experience with her own children.